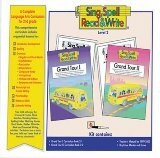 The perfect reading program for older children and adults who need to learn to read. 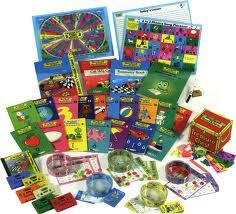 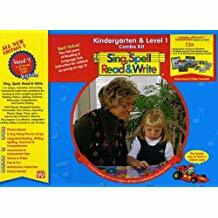 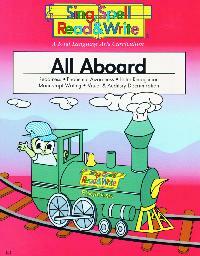 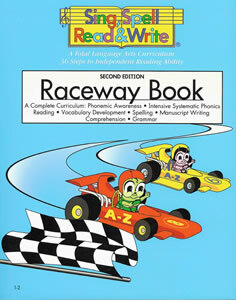 Uses the same principles of Sing Spell Read & Write, but with graphics and materials suited to an older learner. 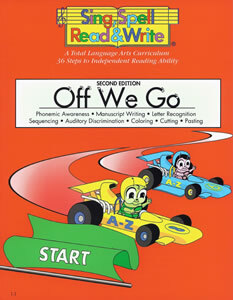 WINNING is a "how-to" read and spell program written especially for students who need a new beginning. 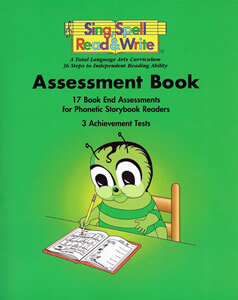 Sensitivity to the needs of older students was a major consideration in its development.